We are a beautiful, quaint salon and our purpose is to make you all feel confident, beautiful, and more importantly relaxed! We offer all hair services for women, men, and children. We believe that by tending to the needs and desires of our guests, employees and community is key. And to do that, we promise to share our expertise, our passion, and our knowledge. At Roots salon, we have created a warm welcoming and relaxing environment. You will be guaranteed expert coloring and design techniques combined with extraordinary personal attention. Roots blends high-end luxury with youthful vibrancy. 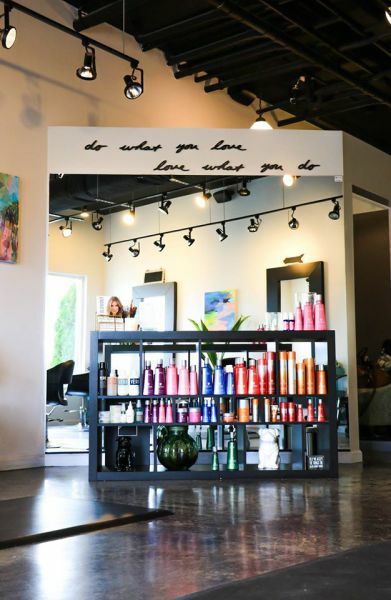 As a full service salon, the Roots repertoire includes: Advanced Custom Coloring, Precision Cutting, Wedding/Event Hair, Facial Waxing, Extensions and Smoothing/Straightening Services. For the safety of your children and the comfort of our guests, please make arrangements for children that will not be receiving a service or if you're receiving a service lasting more than thirty minutes in length. 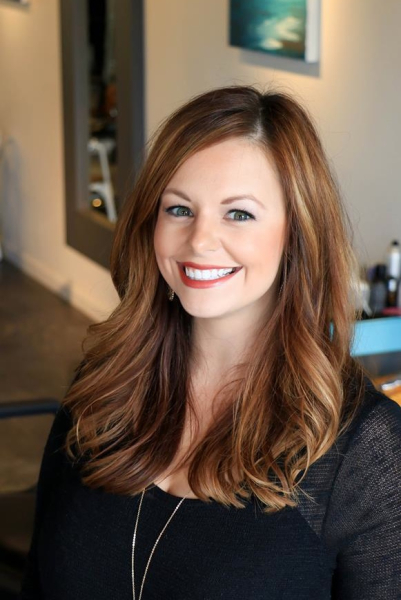 An opportunity to get to know the staff at Roots salon.